Our approach to counsel is simple. The client comes first. As attorneys, we are here to serve you and your legal needs, and we do so by addressing your legal needs in a distinctly personal manner. At Stuart & Branigin, our practice is comprised of an intentionally efficient team of attorneys. It enables us to be nimble, responsive, and thoroughly personal in our approach to counsel. Informed by tradition. Inspired by what’s to come. 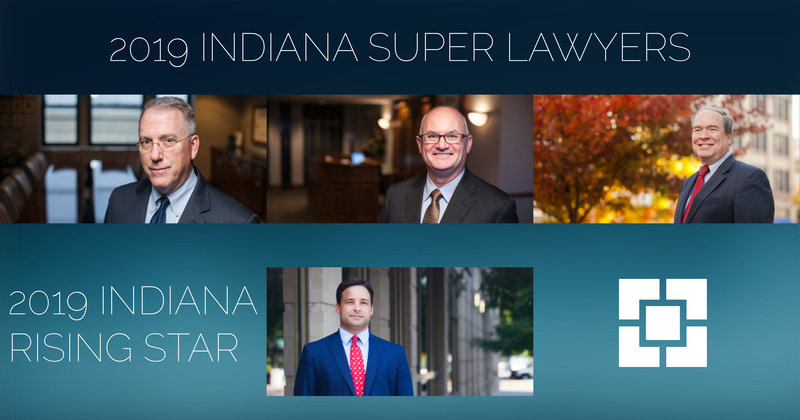 With over a century of legal practice in Lafayette, Stuart & Branigin is known throughout Indiana for providing sound solutions to complex legal challenges. The right balance of size, skill and legal capabilities. In today’s ever-evolving business and legal environment, versatility is a necessary skill. It’s something our attorneys practice on a daily basis at our Lafayette law firm. Meet the lawyers of Stuart & Branigin. At Stuart & Branigin, our approach to legal representation is a collective effort. Utilizing our diversely skilled attorneys, we craft a unique legal team for each client and case. These teams are comprised of the most applicable lawyers for your specific needs in order to strengthen your likelihood for success. The latest from Stuart & Branigin. Keep up with the latest news, stories, and notable cases surrounding our practice at Stuart & Branigin in Lafayette, Indiana. With a background in business and corporate law spanning over a century, Stuart & Branigin is a trusted legal partner to companies and organizations all over Lafayette, Indiana and the Midwest. Our lawyers are knowledgeable, willing, and able to counsel your complex business law needs in their entirety. Though seldom desired, litigation is sometimes a necessary course of action. At Stuart & Branigin, we apply our collective knowledge and diverse legal skillsets to aim to resolve disputes before entering the courtroom. When trial is unavoidable, though, we act swiftly and aggressively as litigators steadfast on achieving success out of conflict. Our Private Client Services lawyers address the complex needs of individuals and families related to their estate planning, businesses, investments, philanthropic activities and wealth management. 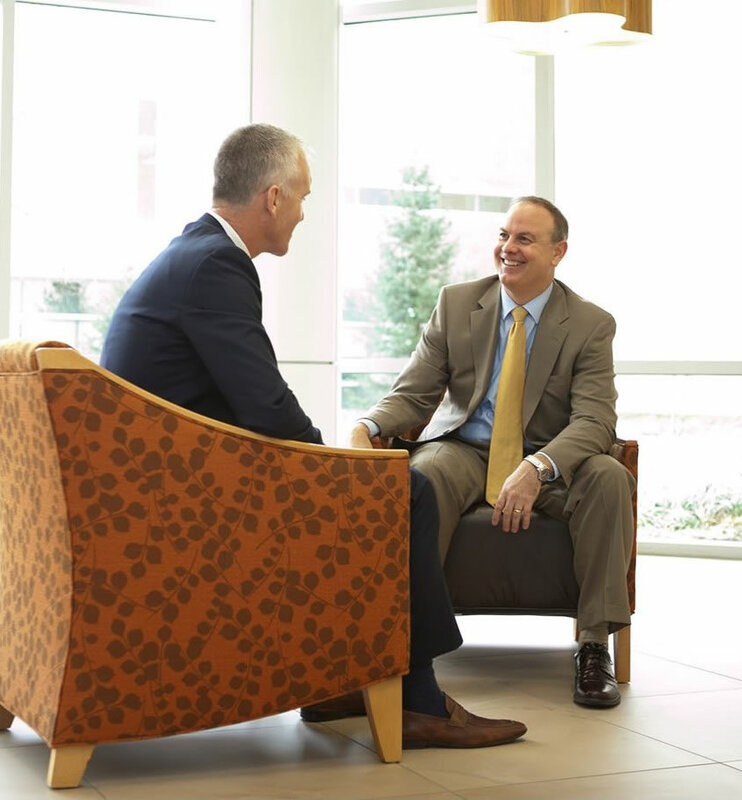 From our home in Lafayette, Indiana, our reputation for providing trusted counsel, and our ability to help clients achieve their goals at a reasonable cost has expanded our practice to include regional, national, and international clients. From local trucking businesses in Lafayette, Indiana to Fortune 500 railroad companies, our law firm advises clients in every area of transportation. We work hard to provide strong solutions in cumbersome situations, timely responses in our communication, and a collaborative team mentality that gives us collective knowledge and the ability to travel around the country for those we counsel. Our team of personal injury attorneys combines formidable legal knowledge with compassionate guidance and understanding. From day one, our clients receive personal and comprehensive representation that extends well beyond the walls of the courtroom. 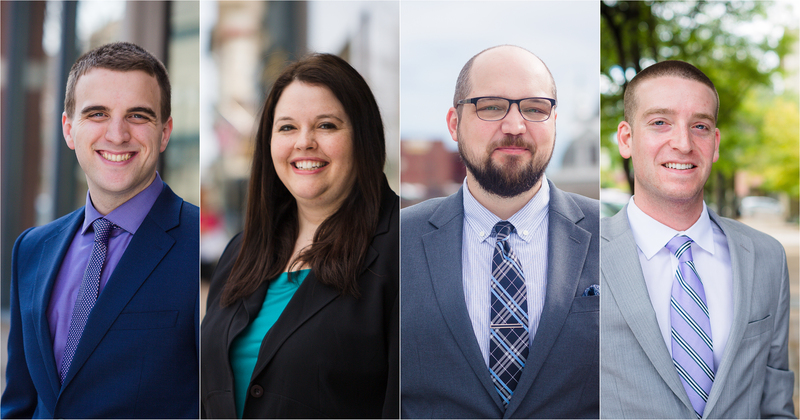 Our Team Our lawyers have family and legal backgrounds in Lafayette, Indiana and nationwide. Get to know the team at Stuart & Branigin. Our Community Learn about our beloved community, and why all of us at Stuart & Branigin are so proud to call Lafayette, Indiana home. Whether you’re interested in learning more about our practice, or you’re ready to enlist our services, we’re eager to hear from you.